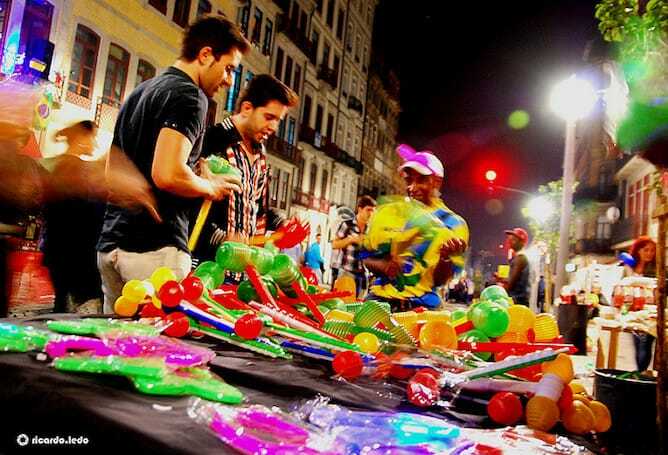 The most important night of the year is just around the corner: São João festival in Porto. 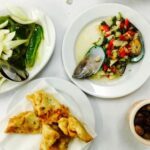 What to eat during São João festival in Porto? 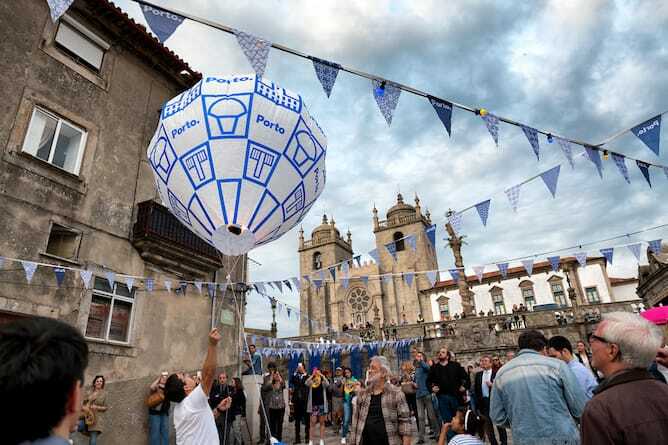 São João festival in Porto is celebrated on June 23rd, and it usually begins with a dinner between friends / family, in a restaurant or on a barbecue at a friend’s place. 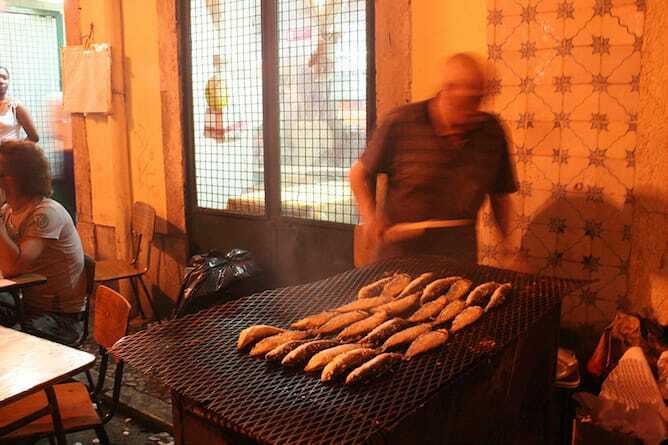 The typical dishes of São João festival in Porto are grilled sardines, grilled peppers, caldo verde (the green broth soup) and fresh salads. The meat lovers usually go for grilled spare ribs, or for some beautiful bifanas (pork sandwiches). Everything served with red wine or with the local beer Super Bock. AsSão João festival in Porto is a very busy night, you should definitely book a table in a restaurant – don’t leave it to the last minute! 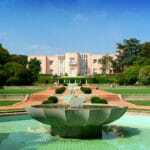 Take a look at my suggestions of restaurants for large groups in Porto. 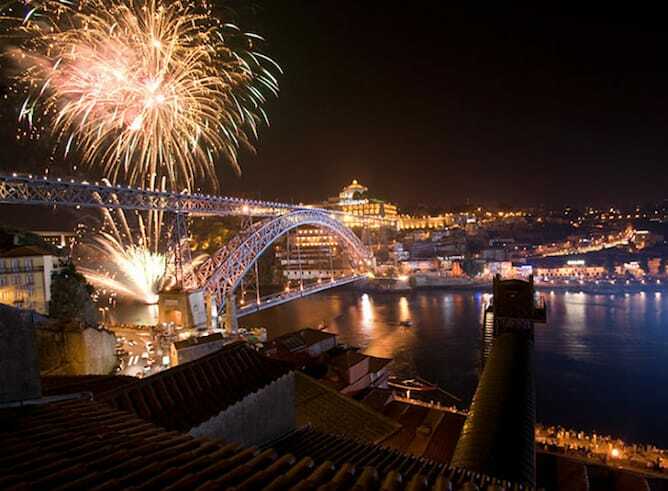 Many people choose restaurants in Ribeira, right next to D. Luís bridge, where fireworks take place at midnight, or in Foz (a neighborhood after Ribeira, also close to the riverside). Another great location for restaurants is the Douro river bank on the Gaia side. An increasingly popular option is to celebrate São João festival in Porto in one of the best hotels in the city, which present specific programs for this festivity. The Yeatman Hotel is currently fully booked, but hotels such as Vincci Porto, Intercontinental Porto, Sheraton Porto, Crowne Plaza and Flores Village are excellent choices too. 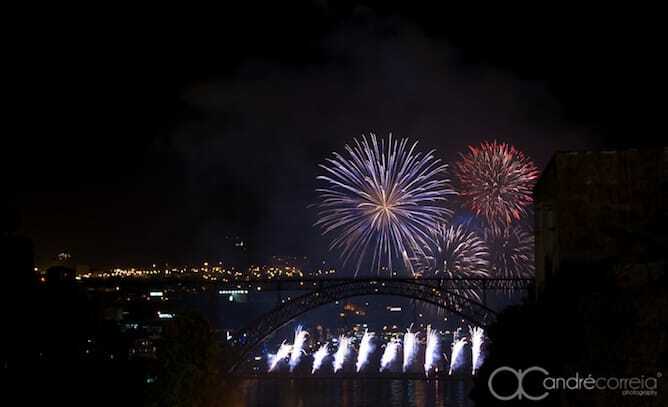 Not surprisingly, the fireworks at D. Luís bridge is the high point of the night ofSão João festival in Porto. The banks of the Douro river get filled with thousands of people who watch a beautiful symphony of bright colors that draw shapes in the air, much to the delight of everyone. 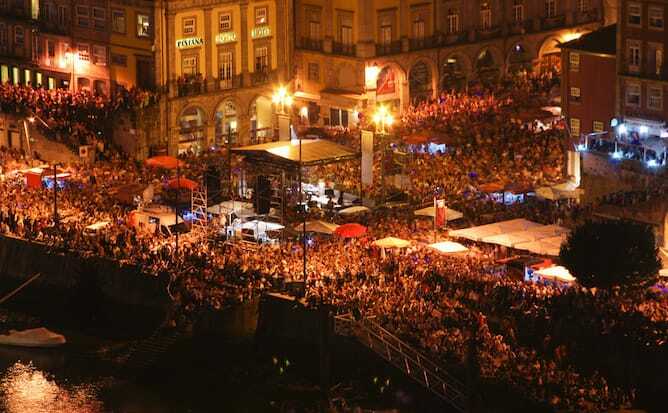 Even before the fireworks begin there are free concerts at Avenida dos Aliados, the main avenue of Porto, close to the subway station Trindade. The main concert starts at around 1am – this year, it will be the Portuguese band GNR. The firework just finished. What now? 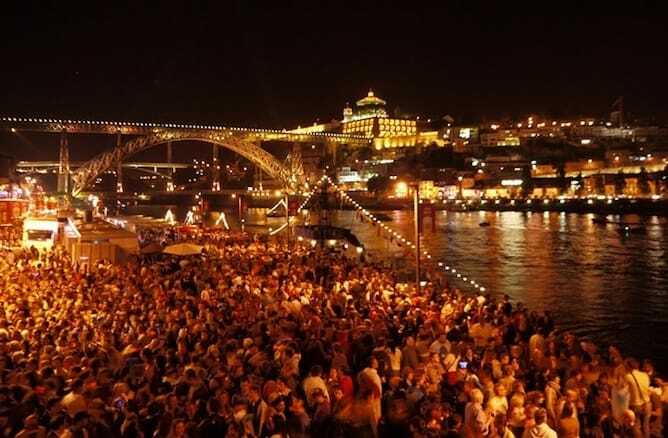 Now it begins the most fun part of São João festival in Porto 🙂 Generally, after the fireworks on D. Luís bridge, the crowd walks from Ribeira to Foz (or even to Matosinhos beach!). I kid you not, we actually walk this distance, most often pretty drunk. 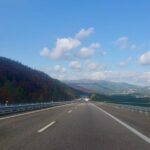 On the way, you will find many improvised balls, tiny taverns serving cold beer and bifanas, candy trolleys and popcorn… it’s wonderful! However, if you don’t like crowds, I suggest you to only join the party in the middle of the night (around 3am), as the streets will be completely packed until then. At this point, it is essential to take with you a plastic hammer (if you forgot to buy one no worries, there is always someone selling them on the streets!). 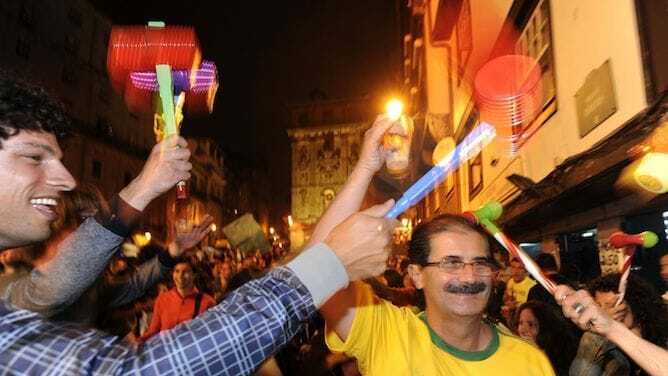 For those who are not from here: one of the traditions of São João festival in Porto is to lightly pound the head of everyone you meet on the street with a plastic hammer. You can also carry wild leek, which you should tilt over the head of strangers. 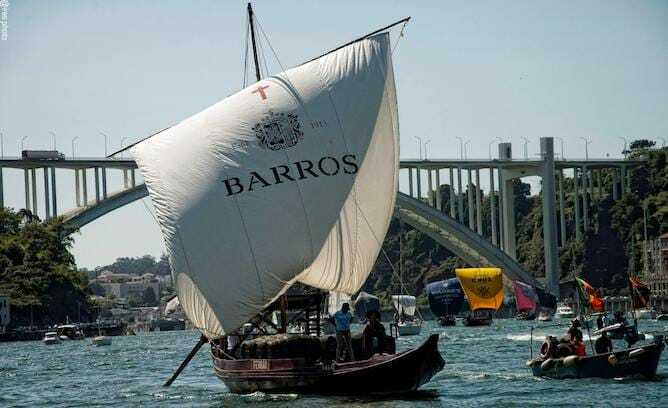 On June 24th, it is time to enjoy one of the most beautiful tradition of São João festival in Porto: the annual regata of rabelo boats, that were used in ancient times to transport Port wine. The regata of São João festival in Porto starts at 3pm and you can watch it from the banks of the Douro river, close to D. Luis bridge, or even from Fontaínhas. 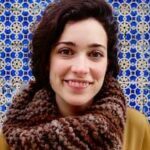 If you want to party all night, I suggest you stay at one of the best hostels in Porto or at the hotels in Ribeira/Sé neighborhoods. Another great suggestion is the Hotel Vincci Porto, a lovely hotel close to the Douro river (and with a fabulous breakfast!). You can even book dinner at its restaurant Alameda 33, which is pretty nice and rather affordable. If you’d rather stay away from the party but close to the subway, I recommend you to look for hotels close to Casa da Música on the box on the right hand side. 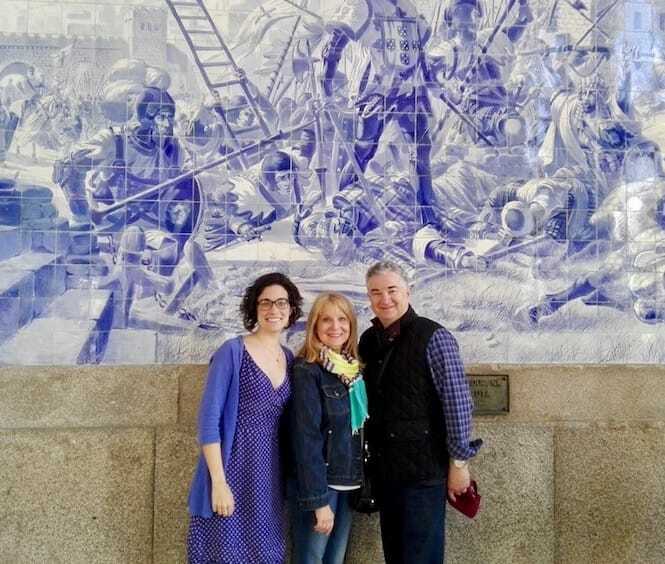 Book a private tour in Porto with me! 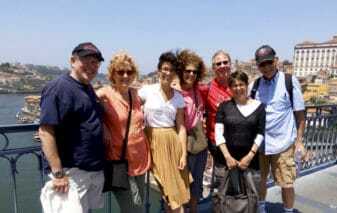 The best way for you to get to know Porto is on a private tour with me. 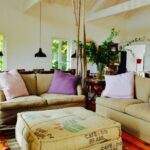 You’ll get to know secret stories about the city and get local tips on the best restaurants and activities to make. 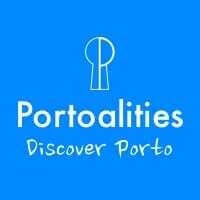 For more information, please check the tours page or simply send an email to sara@portoalities.com.